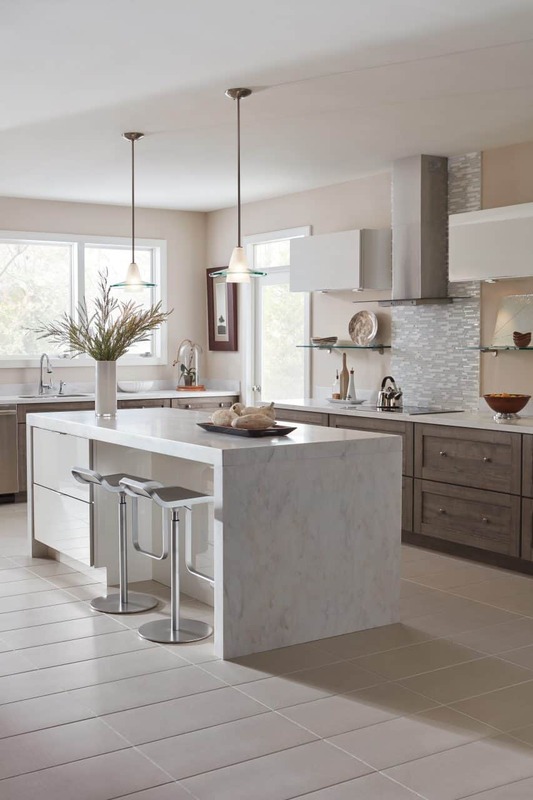 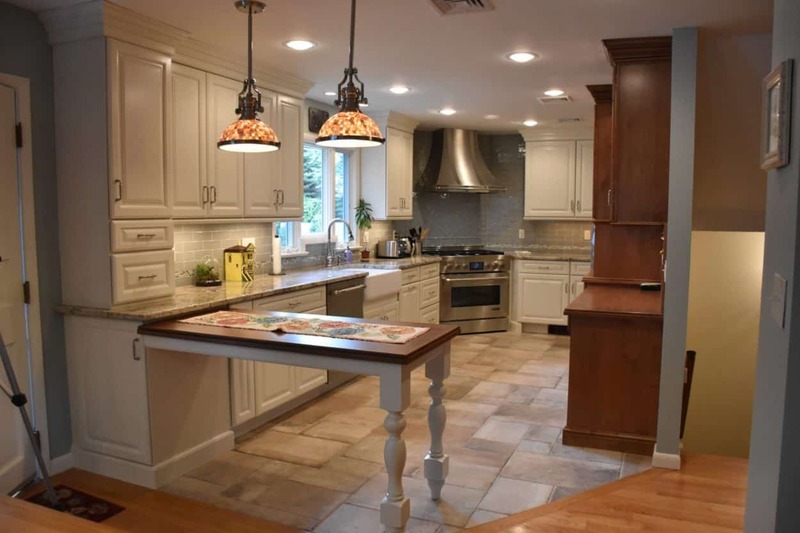 Trade Mark Design & Build has been making custom kitchen cabinets in Upper Saddle River, New Jersey for nearly two decades. 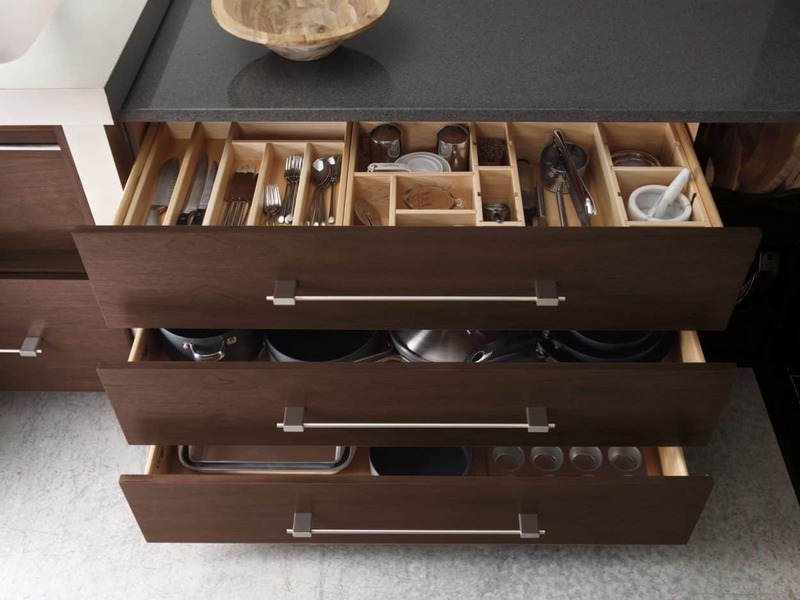 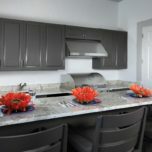 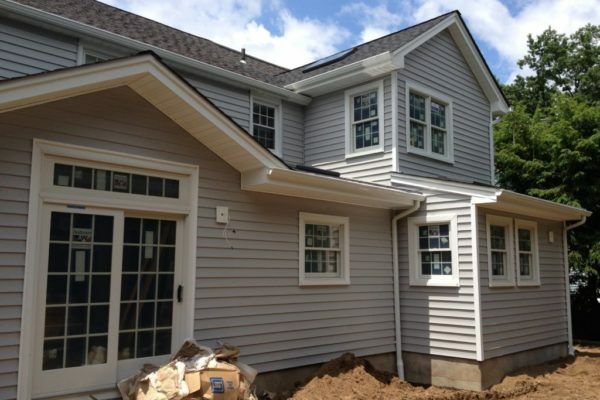 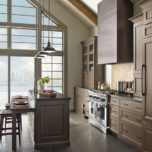 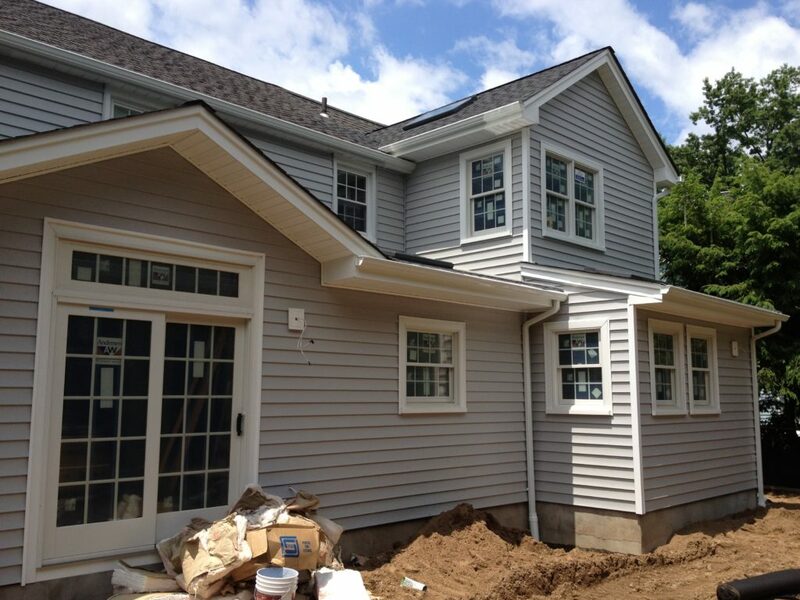 From our complimentary consultation and customer-centered design services, to our thorough pre-construction meetings, to our material sourcing tailored to your custom kitchen wish list, Trade Mark Design & Build offers the most comprehensive, personalized design-build firm services in the tri-state area. 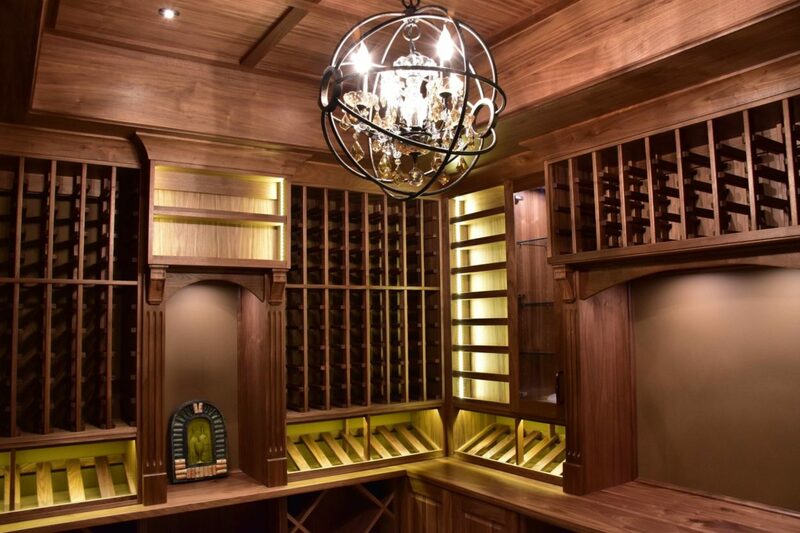 Love the finer things in life? 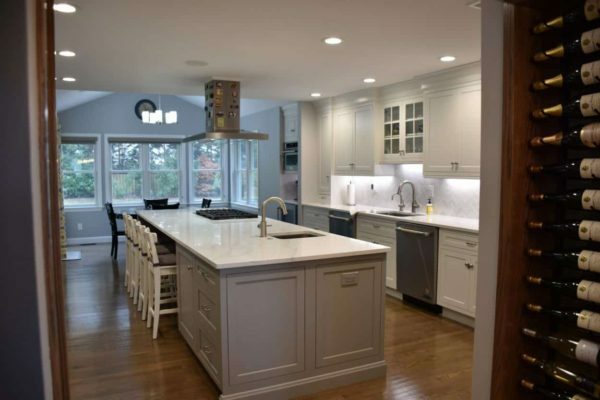 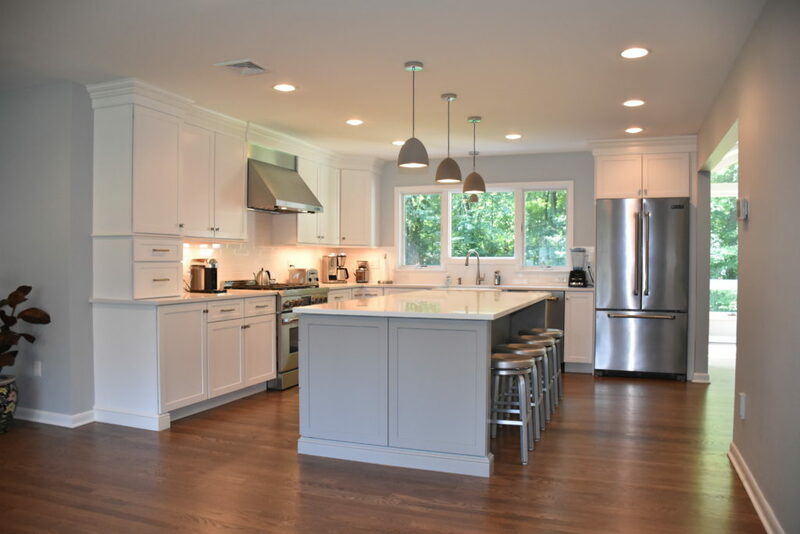 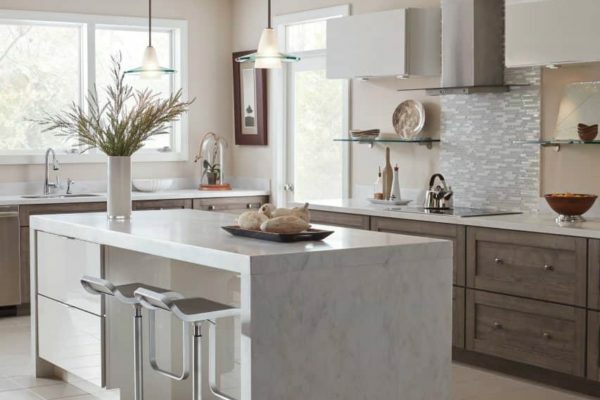 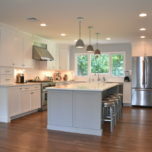 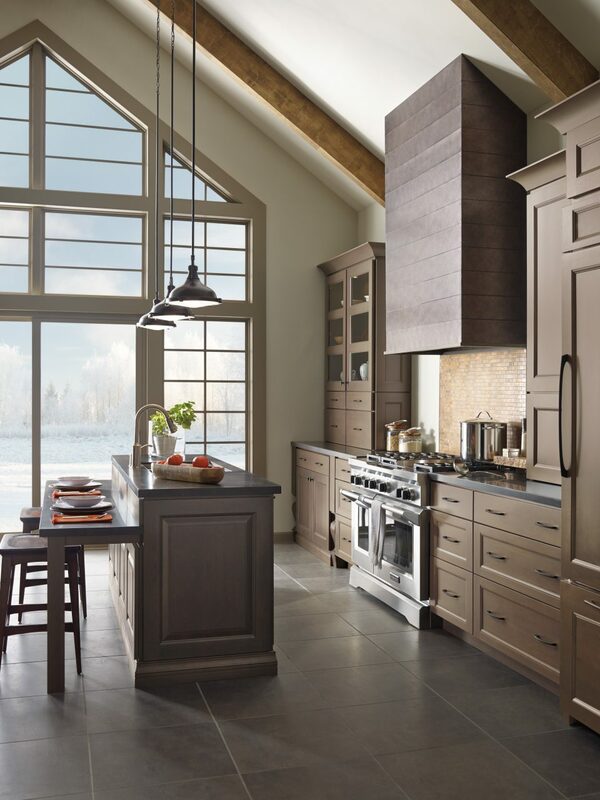 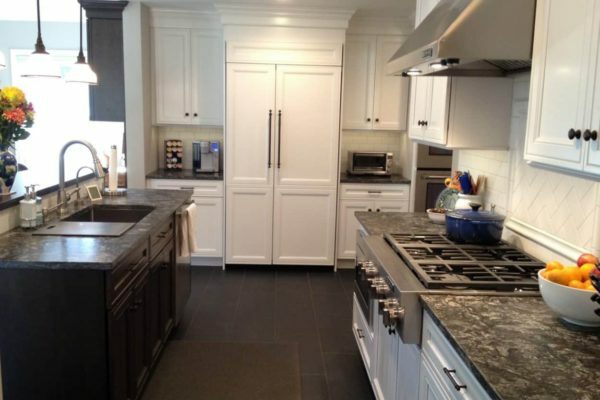 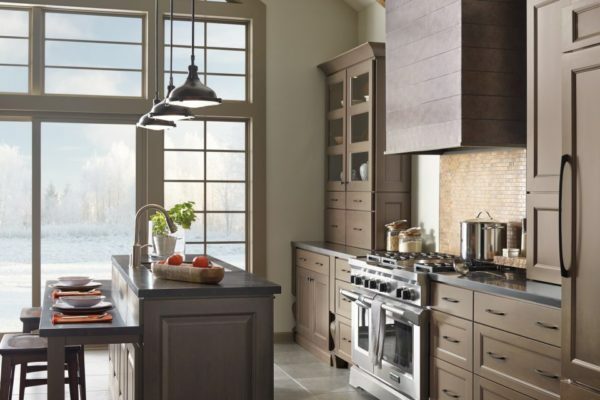 Trade Mark Design & Build specializes in high-end kitchen cabinets in Upper Saddle River, New Jersey, and our unrivaled design and construction professionals welcome original building ideas. 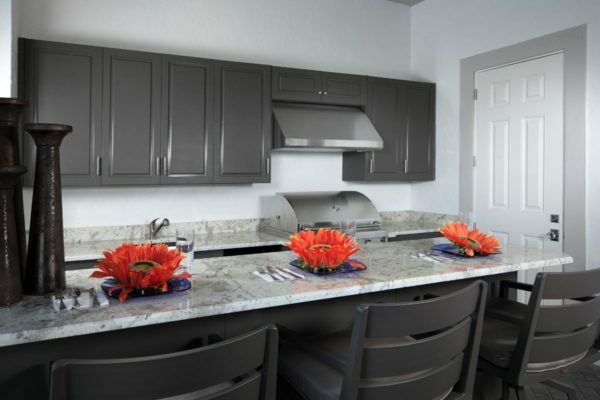 From the most ambitious centerpieces to the smallest details--whatever you can dream up, we can bring to life. 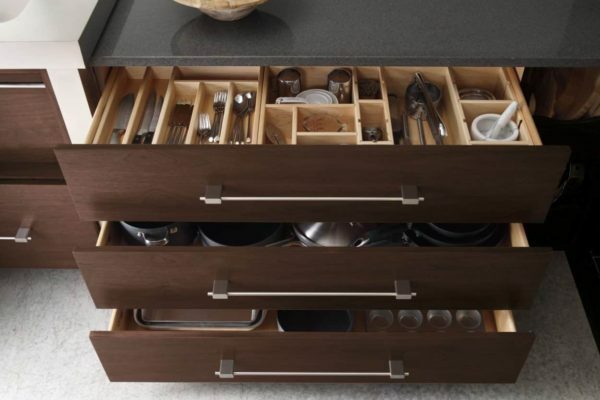 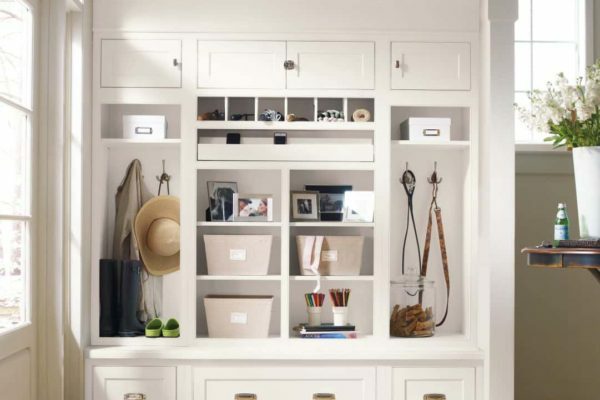 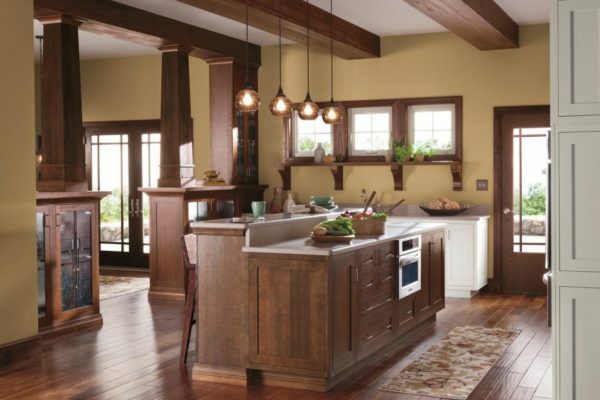 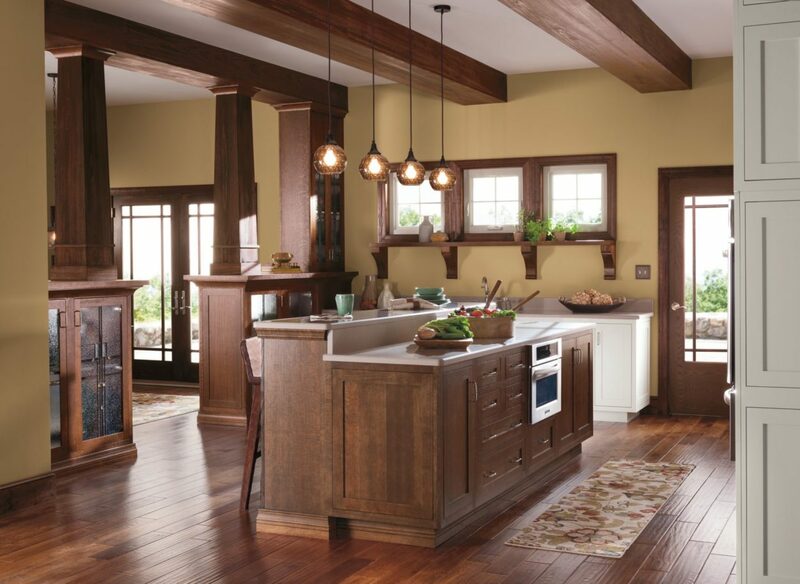 Get inspired to start your home remodeling project! 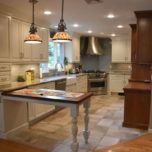 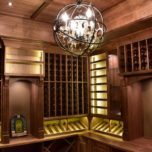 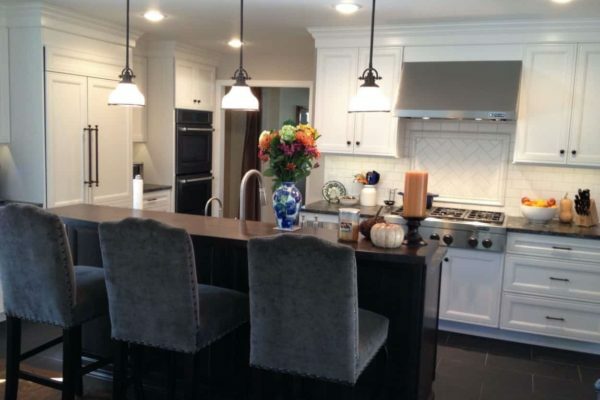 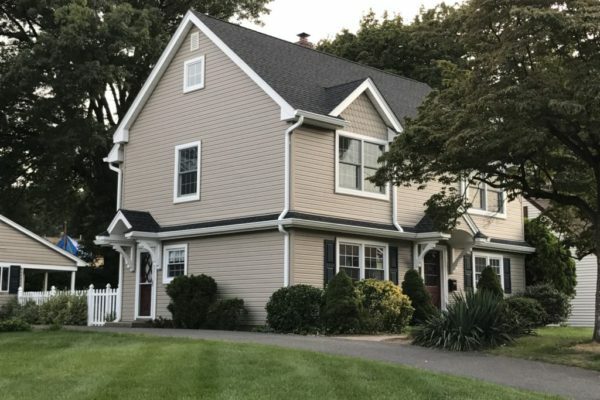 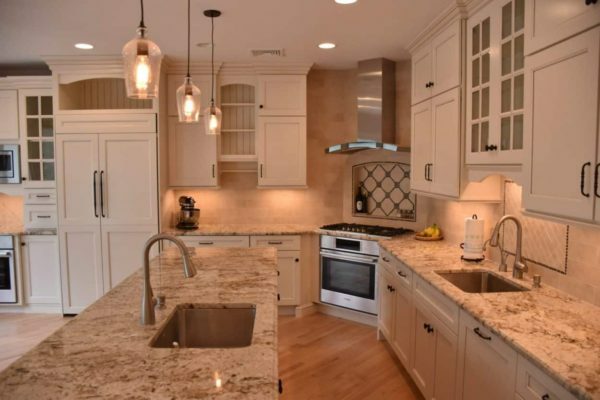 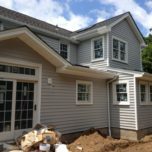 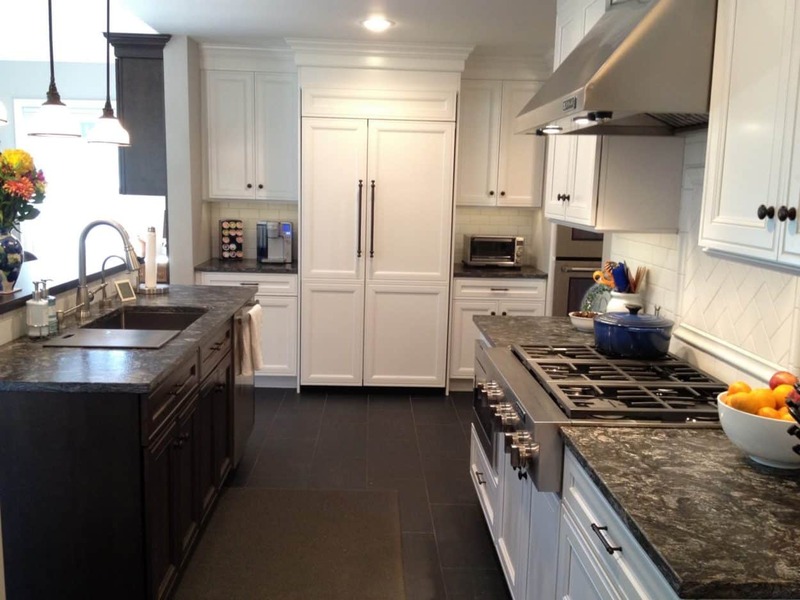 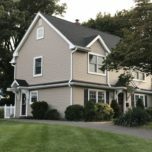 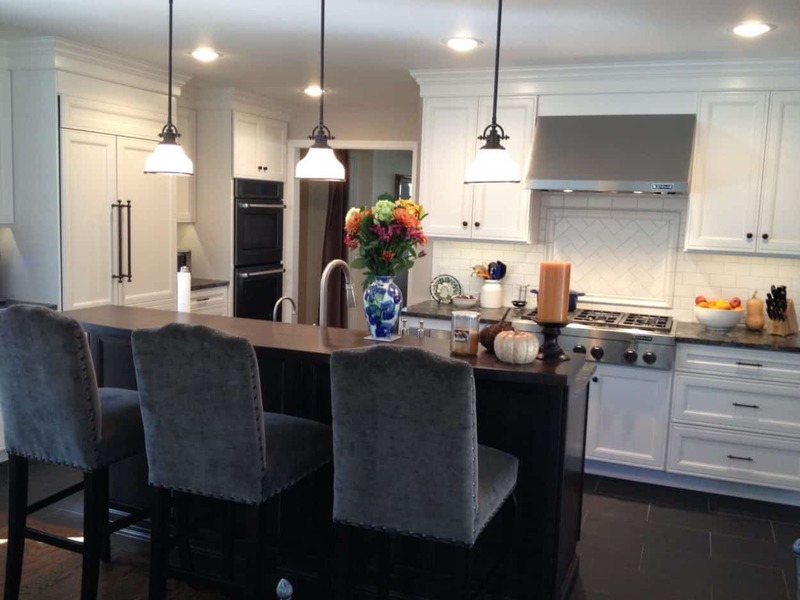 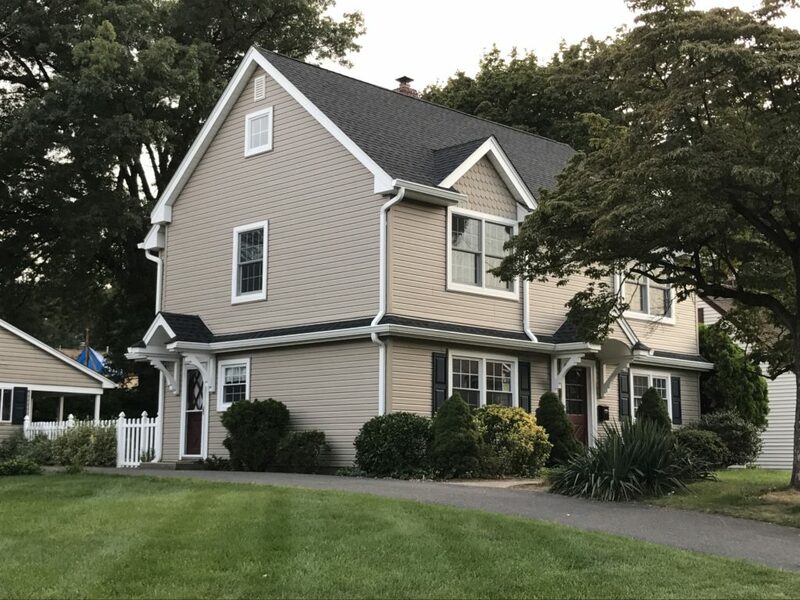 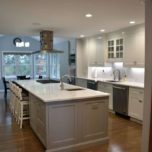 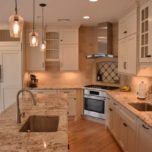 Browse photos of recently completed kitchen remodeling projects, kitchen cabinet design ideas, home additions, wine cellar photos and much more, all in the Upper Saddle River, NJ and surrounding areas.